WOW......THIS SHOULD NOT LAST LONG!!!! View and write up the offer before it goes to multiple offers!!! GREAT LOCATION and UPDATED KITCHEN and BATHS. 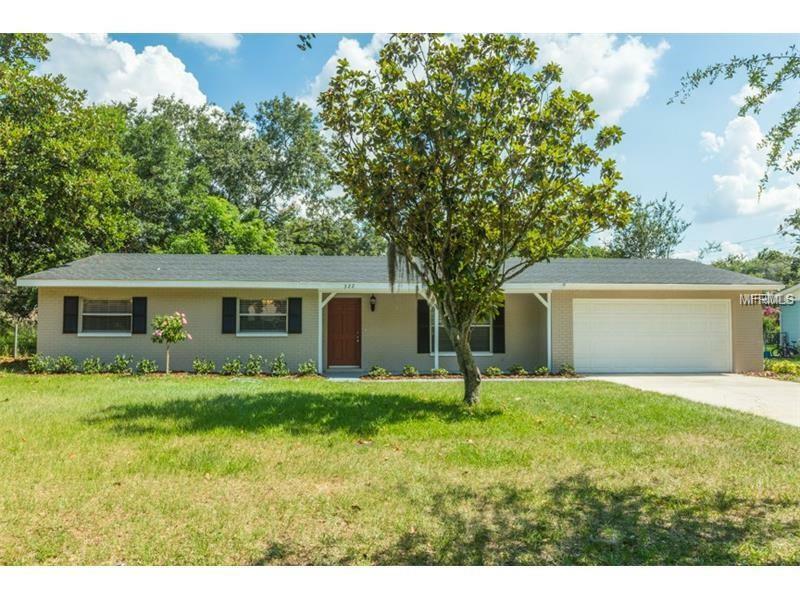 Beautifully remodeled kitchen featuring new kitchen cabinets, granite counter tops, stainless steel appliances, tile back splash. 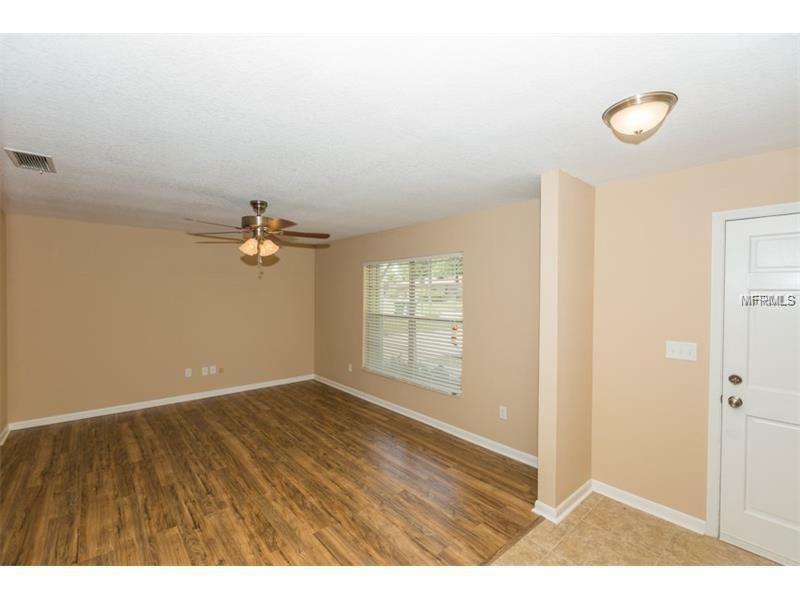 This home has newer carpet in the 3 bedrooms and the rest of the home is either tile or wood laminate. Home has living room-dining room-PLUS FLEX SPACE for the family to grow. All drywall has been completely redone with knock down texture. 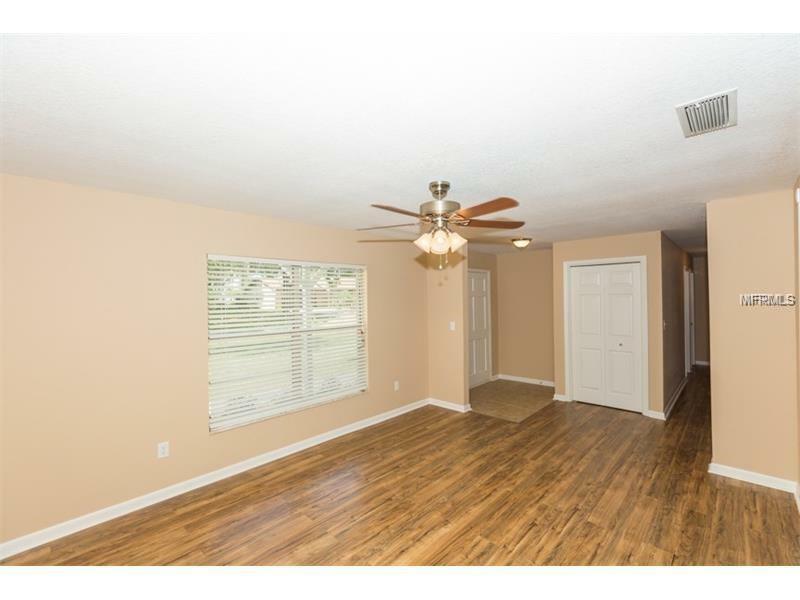 Featuring newer arch shingle roof, 2 inch faux wood blinds, inside laundry, 2 car garage and LARGE fenced yard are just some of the needs you will want to make this YOUR HOME! 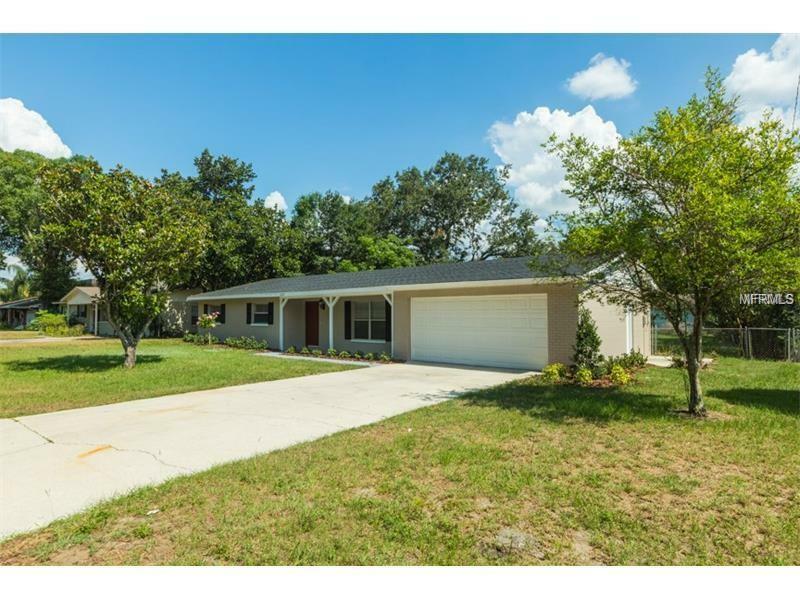 Convenient to POLK PARKWAY for easy access to Orlando or Tampa. Minutes from shopping, restaurants and medical offices. EASY TO SCHEDULE SHOWINGS....CALL TODAY!! !